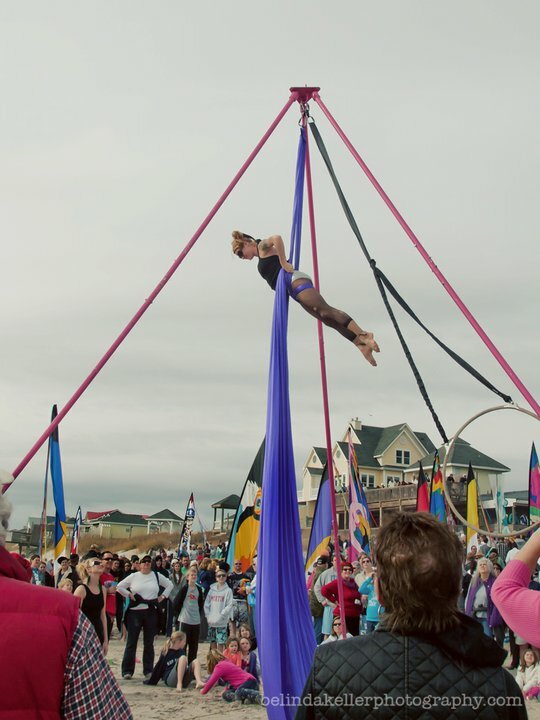 In the Dark can bring their portable aerial rig to any event. With added lights and music, the theatre can go anywhere! The possibilities are endless! Specifications for our rig include a vertical height clearance of 25' and a level ground surface. Aerials can go anywhere! 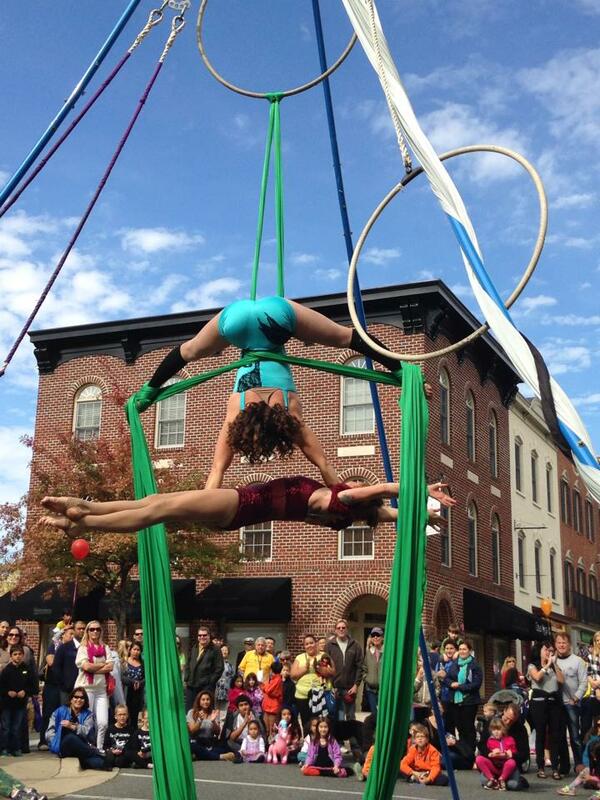 We have performed on city streets, beaches, in museums, schools, churches, Festivals, fields, and much more. We are limitless! We can bring our company virtually anywhere!